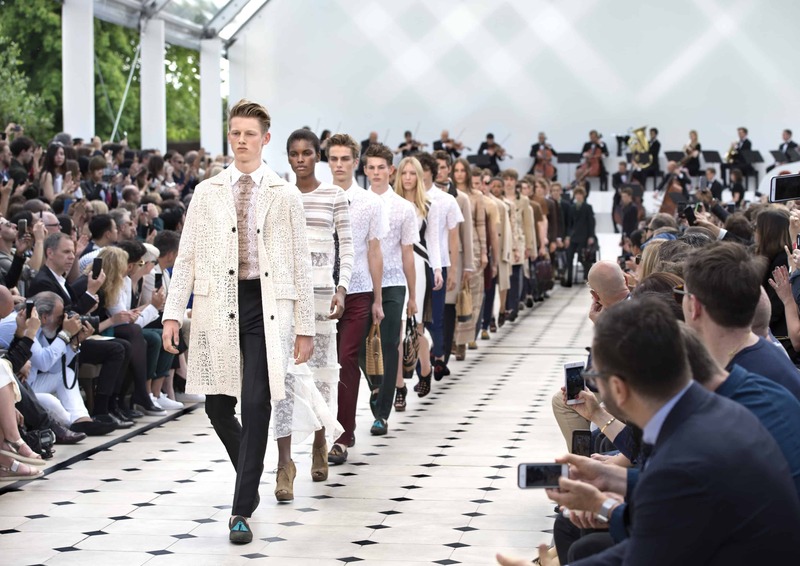 Burberry has announced that Leanne Wood will take on the newly created role of chief people and corporate affairs officer and Fumbi Chima will be joining as chief information officer in November. Wood will be responsible for corporate affairs and human resources globally while Chima will oversee the company’s strategic technology development. Wood joins Burberry from Diageo, a consumer goods company with a portfolio of drink brands, where she has been group HR director since 2013. Chima joins Burberry from Walmart Asia where she was corporate VP & CIO for Walmart Asia and was responsible for aligning their e-commerce strategies with technologies solutions in the region. She was also recently selected as a member of the United Nations Digital taskforce, working to address the digital economy in Asia.